Turn your ceiling into a custom work of art. 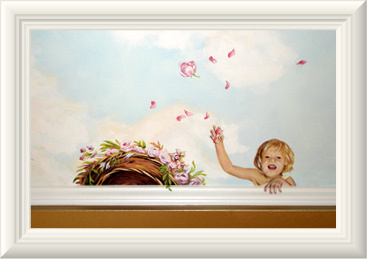 Charles Blood Artistic, based in St. Louis, MO, creates murals for any theme or style, from historic to modern-day. 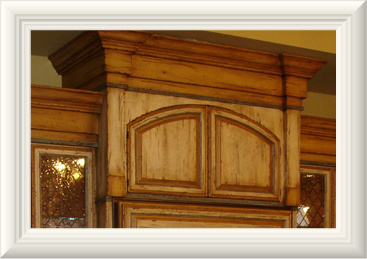 Charley can refurbish and restore your kitchen cabinets from boring to WOW with various finishes, such as old world, distressed, weathered or washed. 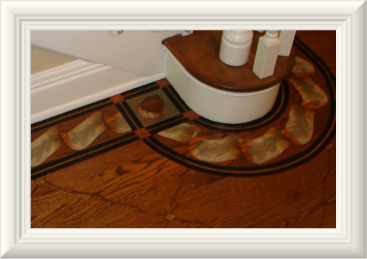 Turn your ordinary hardwood flooring into a breathtaking masterpiece with decorative hand-painted or stenciled painting by Charles Blood Artistic.